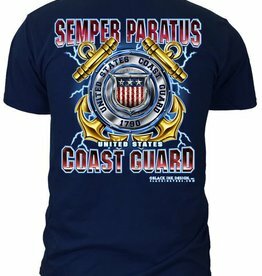 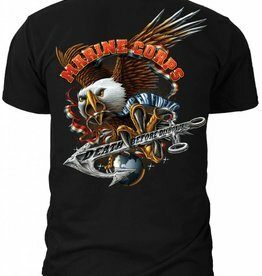 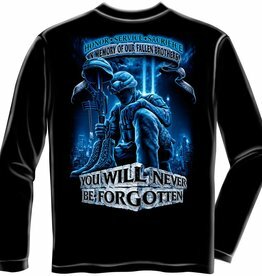 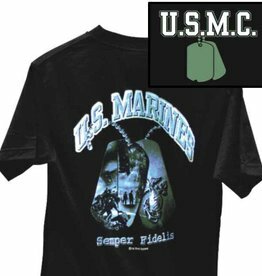 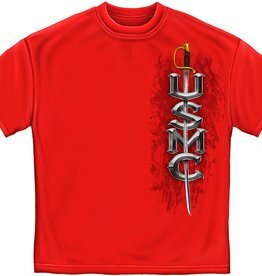 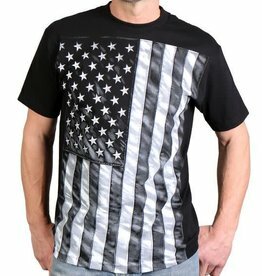 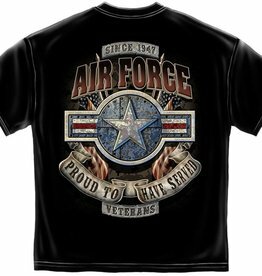 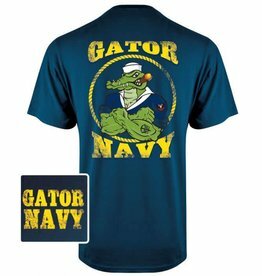 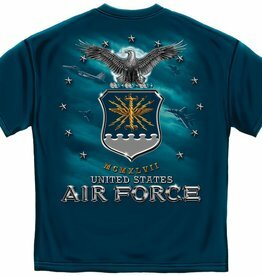 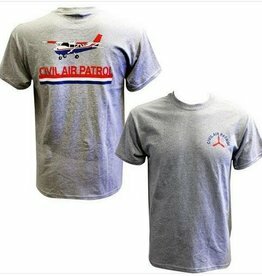 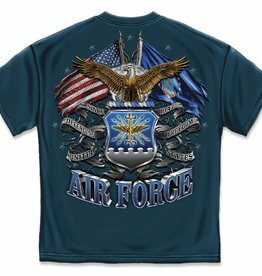 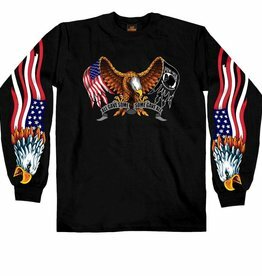 Air Force Flags T-Shirt "Since 1947 Defending Freedom United States"
Looking very Patriotic here in this awesome long sleeves with screaming Eagles on them and an Eagle bowing his head to those we have lost. 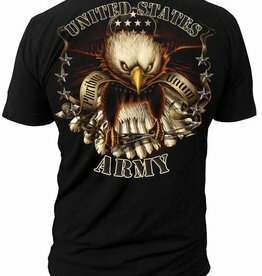 This Eagle is ready to strike! 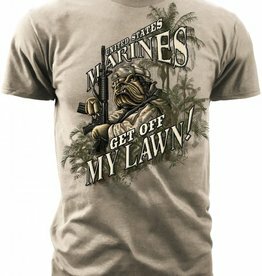 Don't mess with me. 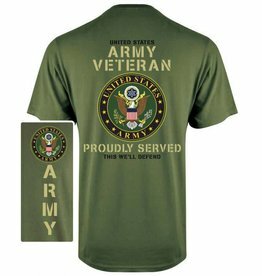 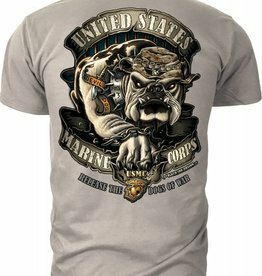 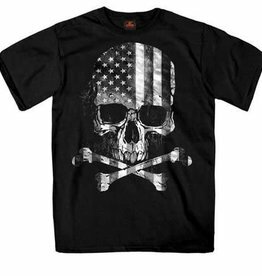 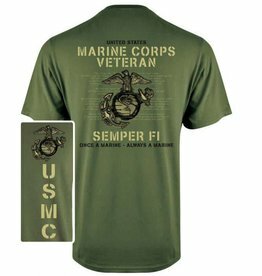 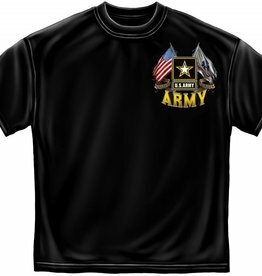 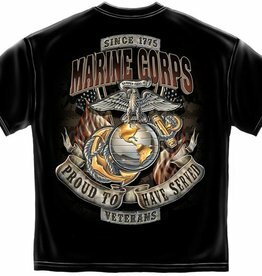 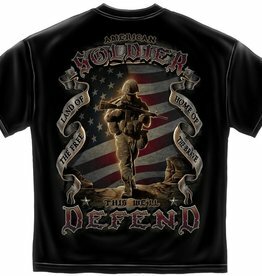 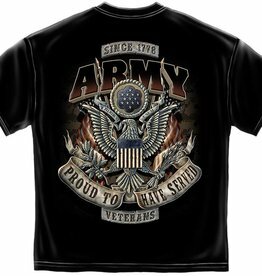 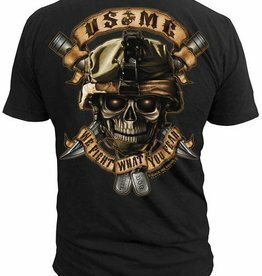 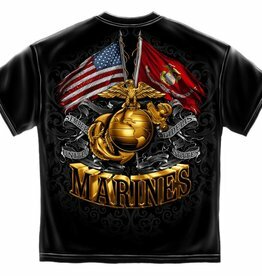 Show your pride to have served in the US Army.